The Written Word by Hand or Blog? 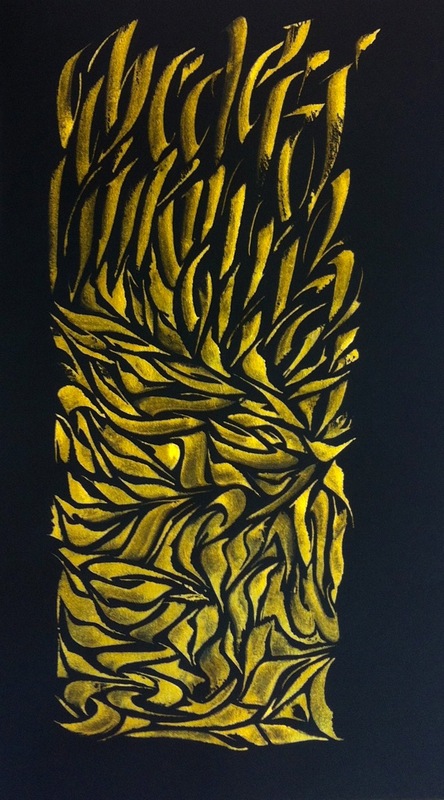 I’m an artist with a passionate interest in calligraphy and related expressive art. This is the first blog entry I’ve ever made that I can call my own, as I create blogs and websites for other small businesses. I’ve been certified in the Zentangle® method of drawing and my work has been published in several books (one in 6 languages – released November 1, 2012). 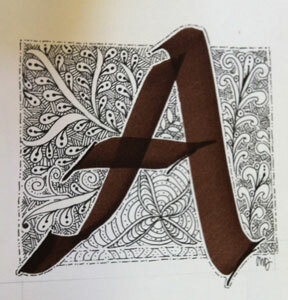 The “tangled” letter, above is published in a book titled “Zentangle 8 – Monograms and Alphabets” by Design Originals. 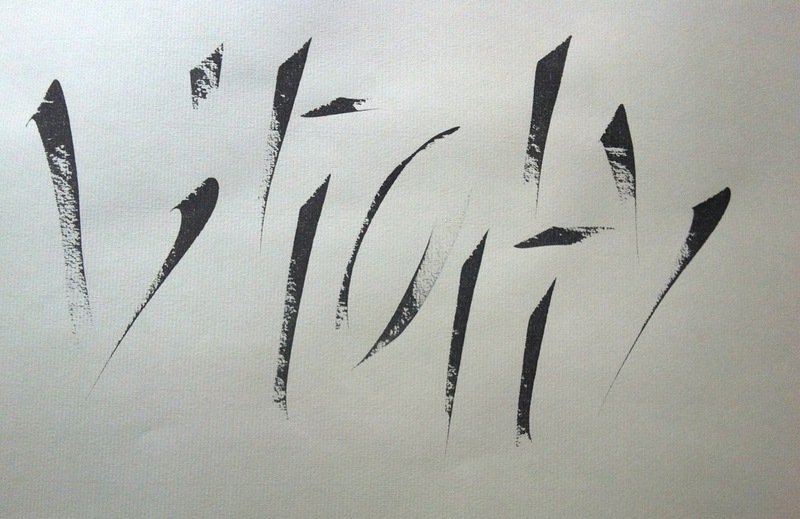 Last June, I attended Calligraphy Northwest, the 31st International Calligraphy conference, where I took a 5 day workshop on fluent styles of movement with Ewan Cayton. Ewan is a well-known scribe and excellent instructor from England. Here are some samples of my aetwork from last week. My goal for the rest of the year is to blog more frequently about creativity!